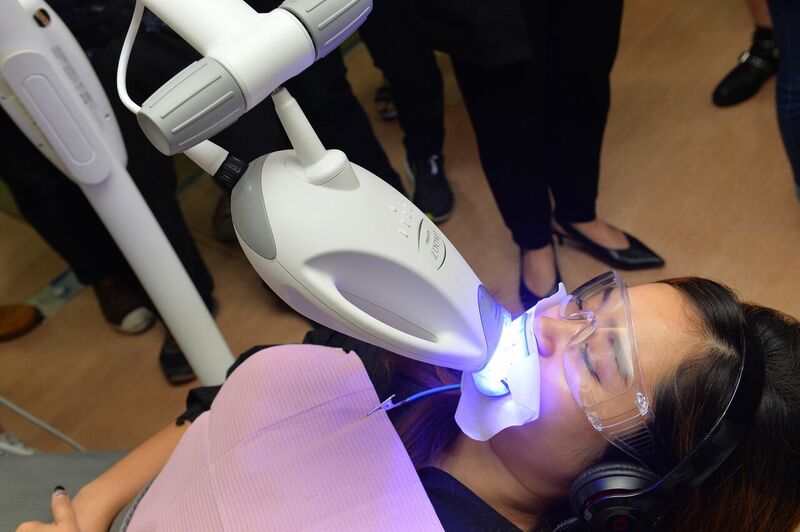 Philips Malaysia has partnered with Malaysia’s first and only dental spa, Smile Express Dental Spa, to offer the Philips Zoom! 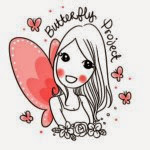 Whitening teeth whitening treatment together with an end-to-end relaxing spa experience. Philips Zoom! Whitening, the number one patient-requested professional teeth whitening brand, delivers up to eight shades whiter teeth in just 45 minutes. Forget the common dental fear and enjoy a holistic one-of-a-kind dental spa experience, a full-fledged luxurious spa package with the Philips Zoom! Whitening teeth whitening treatment only at Smile Express Dental Spa. Achieve up to eight shades of whiter teeth in just one visit whilst enjoying a whole luxurious spa experience. The Philips Zoom! Whitening process begins once the client has undergone dental consultation and scaling, both prerequisites for teeth whitening. The whitening gel is applied onto the teeth and reacts with the yellow or brown stains when activated with LED light, transforming the whiteness of teeth. Over the course of the 15-minute whitening cycle, which is repeated three times, the client will enjoy a relaxing foot spa treatment while getting some shut-eye or tuning in to entertainment screened on a TV suspended from the ceiling of the treatment room. 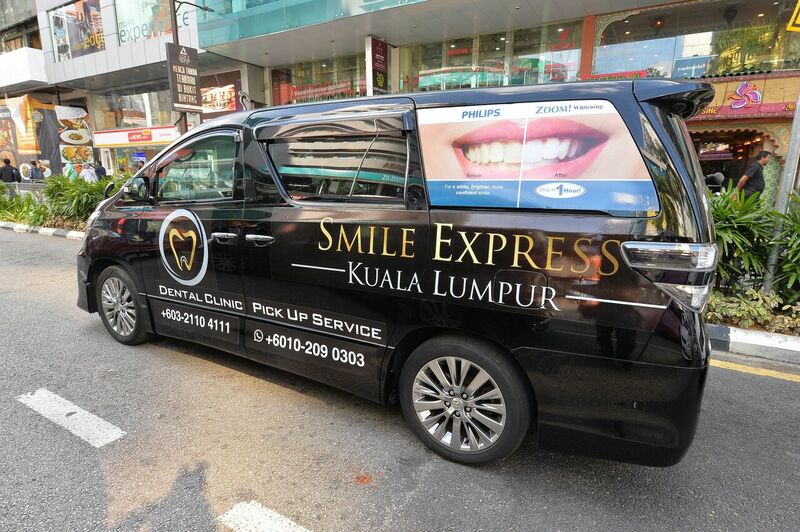 That's not all, customers will enjoy personalised to and fro chauffeur services upon scheduling an appointment with Smile Express Dental Spa. Upon pick-up and en route to Smile Express Dental Spa, clients will be served a complimentary welcome drink and can choose to watch an overview of the dental spa’s services via a built-in TV screen in the car. 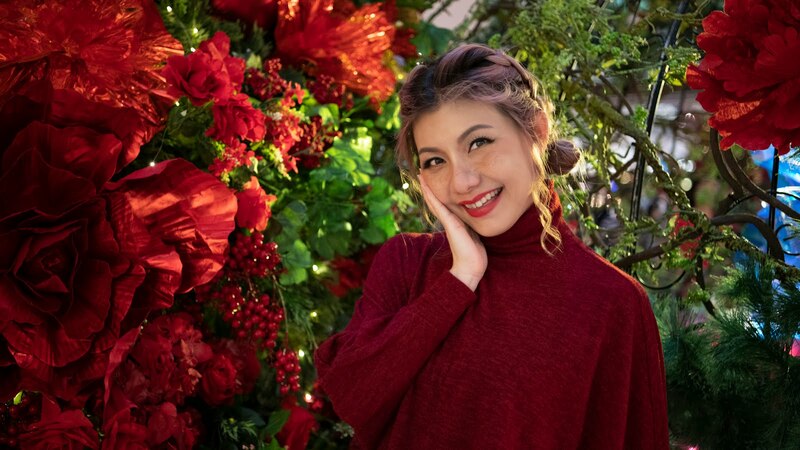 The whole experience at Smile Express Dental Spa is meant to indulge both local residents and even visitors to Malaysia, leaving them feeling special with a different outlook on dental specialists. Make a date for your Philips Zoom! Whitening treatment today at Smile Express Dental Spa and you may never look at dental appointments the same way again! Woah! 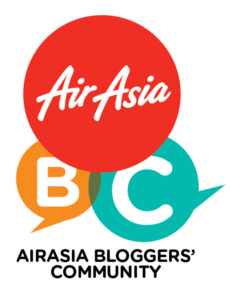 These seems to be an amazing dental clinic. I was just looking for a good Torrance dentist here because my husband has a severe pain in his tooth. This clinic is definitely out of reach but I will still save this post. You never know when you need it. I have a question for the colleagues who perform Zoom whitening treatment. Has anybody heard about the possibility to save on performing the treatment buying a special chip from bleach-infiniter.com which is simply inserted into a standard light guide for Zoom machine and makes it unlimited? 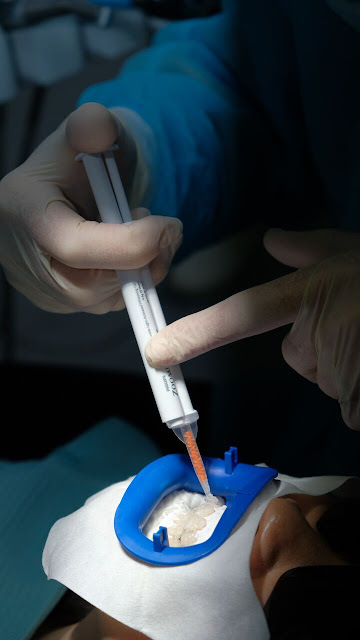 That being said that it allows easily to use all remaining gel from a standard Philips kit to serve another patient or even start using third part bleaching material to reduce the cost of the procedure. 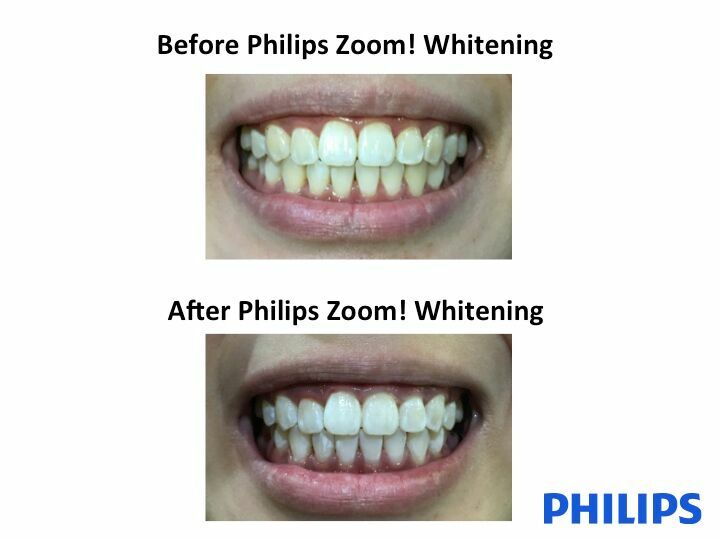 I have heard that many dentists started using Beyond and other whitening kits along with Zoom light. I suppose almost any light-activated gels could be used as far as I understand. Any suggestions?